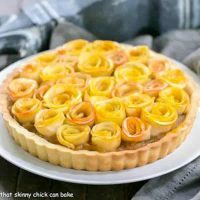 Rose apple tart is an elegant, gorgeous, delicious fall dessert! As we come to the conclusion of Oktoberfest, it’s only right to cap off the weekend with a stunning rose apple tart recipe, in honor of the scrumptious German apple desserts that are part of this celebration! I’ve toyed with making apple roses in the past, but I’ve always wanted to cover a tart with these edible flowers. Haunted by memories of an apple pie my mom baked up with the skins still on every slice, I hesitated before deciding not to peel my fruit. The color of the peel is essential to the beauty of this tart. And with paper thin slices and a more mature palate, I was pleased with both the taste and appearance of this marvelous tart. This stunning apple dessert will cause jaws to drop at first sight. Although it looks complicated, it is not only for experienced cooks. Anyone can make a rose apple tart with a few tips to get you through the process. Let’s start with the crust. Mine is homemade, but you can always press a purchased pastry crust into your tart pan. I use a tart pan with a removable bottom so the sides can easily be taken off for serving. Another tip is to use your rolling pin and roll across the top of the tart pan after the pie crust is draped and fitted into the pan. This will cleanly remove any excess dough. The tart dough can be made ahead of time, wrapped well and parked in the refrigerator. You may need to pull it out in advance of rolling to get the chill off and allow it to become more pliable. The applesauce layer can also easily be cooked and cooled ahead of time. 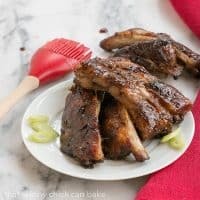 My MIL always used granny smith apples, but if you’ve made applesauce before and have a favorite “sauce” apple, feel free to use it in this recipe. 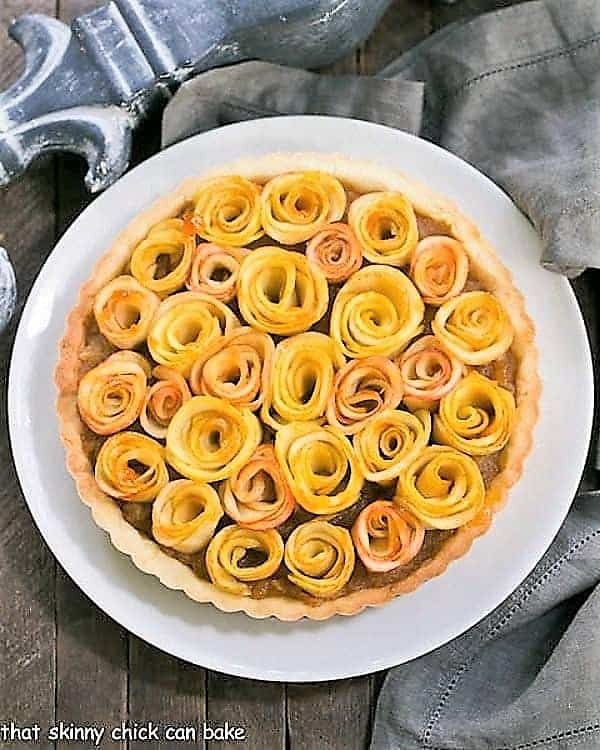 It may take you a few tries to figure out how to make these apple roses, but it’s basically rolling up thinly sliced pieces of apple and placing them peel side up into the applesauce layer of the tart. The apple slices are simmered in a hot sugary syrup just long enough to make them pliable. For more consistent sized roses, you may need to cook some extra slices, trimming them first to a similar width. I enjoy the look of all sorts of sized roses. The small ones fit nicely into open spots between larger roses. Use red skinned apples if you want a rosy looking appearance. I used a combination of red and yellow skinned apples for my rose apple tart. I used jam to glaze the apple roses. Apricot jam worked well, but any more neutral colored jam will work well. There’s not enough for the flavor to affect the taste of the tart. A couple more tips: Don’t over cook your apples as you don’t want them to be mushy. And use a madolin, if you have one, to make consistently thin apple slices. A very sharp knife works well, too. Oktoberfest Recipes You Can Make at Home! Oktoberfest is the longest running beer festival and traveling fair held each year in Germany. This festival runs from mid-September to the first weekend in October. Here in the states, many love to celebrate their German heritage with Oktoberfest gatherings. German dishes and beer are musts for the menu. This week, some of my blogger friends are making their favorite German or German-inspired recipes in honor of Oktoberfest! This Cinnamon Spiced Apple Sauce is a lovely autumn side dish, but delicious all year round, especially as a side to a pork roast. For breakfast, brunch or dessert, this Maple Glazed Apple Tart is one pastry that’s impossible to resist! 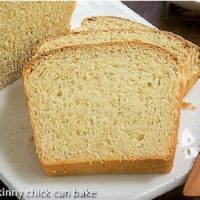 Another versatile recipe is this Brown Sugar Apple Bread, ideal for breakfast, brunch or snacking. For a company worthy dessert, I recommend this Cream Cheese Apple Torte! Add flour, powdered sugar, and salt to a food processor and pulse to combine. Sprinkle the cold butter over the flour mixture and pulse till the mixture resembles cornmeal with a few larger pieces of butter. Add egg yolk and pulse using long 10 second pulses until mixture comes together. Knead crust a bit, then pat into a greased 9-inch tart pan with removable bottom. Preheat oven to 375 degrees and cover crust with foil. Bake for 25 minutes. Remove foil, press down the bottom of the tart lightly with a spoon if necessary. Return to oven and bake 8 more minutes. Cool. Make applesauce by placing apples, water, and brown sugar in a large saucepan. Cook on medium-low, stirring frequently until apples are soft, about 20-30 minutes. Stir in sugar and cinnamon. Mash or puree to desired consistency. I left my applesauce slightly chunky. Cool, then spread into the tart shell. Set aside. To make apple roses, make a simple syrup by heating the water with 1 cup of sugar. Stir and cook until sugar dissolves. Add the lemon juice. Using a mandolin or a benriner, slice the apples almost paper thin.Place sliced apples into simple syrup as you go so they don’t oxidize and brown. Make sure the slices are covered with syrup. When all the apples are sliced, make the roses. On a flat surface, line up 6-8 slices of apple (use the same color for each rose) with all the peel sides facing the same way. Slowly roll up each line of apples, holding the edges as you go, until a spiral is formed. Place on a plate, flat side down, and continue making more roses until most of the apples are used. 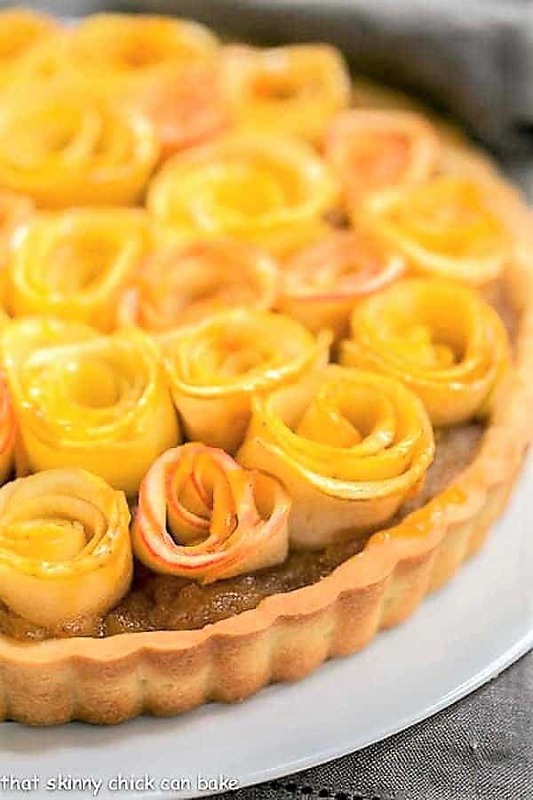 To finish the tart, gently push the roses into the applesauce, arranging so most of the surface is covered. Melt the jam with the water in the microwave (20-30 seconds), then whisk to combine. With a pastry brush, gently glaze the roses with jam. Refrigerate until serving time. Oh my goodness, Liz. 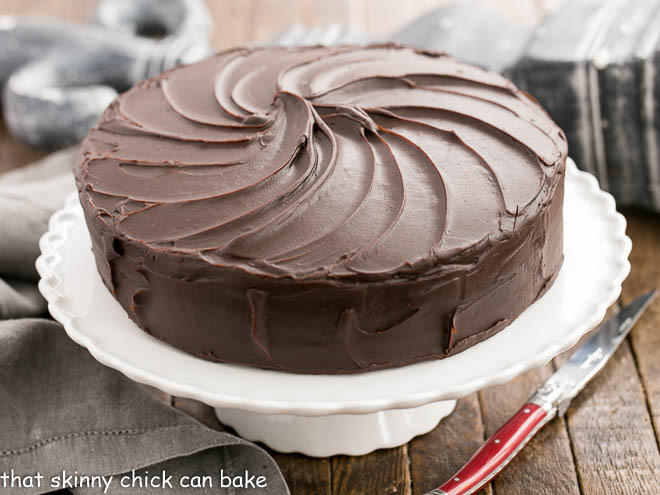 Gorgeous is how I describe most of your desserts…but this is beyond! Hope I can achieve those apple roses by 2017 =) I confess the mandolin scares me a bit and stays in the closet. That’s so pretty! Well done, Liz. 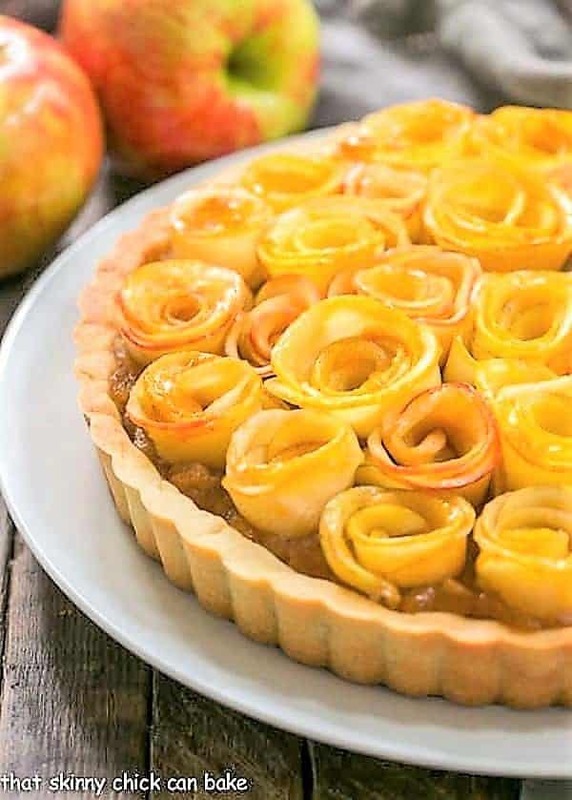 Your apple roses are absolutely stunning, this makes such a great dessert to serve guests. Oh that just turned out gorgeous Liz, and I like the German twist/honor to apple desserts. I have yet to attempt this. great work! The homemade applesauce sounds delightful and I can’t get over the beauty of those roses! Such a gorgeous tart Liz!! Those rose apples are so so cute. Definitely sharing! 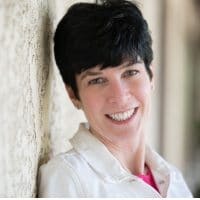 Your posts are always beautiful, Liz, but I think you’ve set a record with this one! That pie is absolutely stunning! This has to be the prettiest apple tart I have ever seen! Oh how pretty! I’ve made singular roses from apples for baked apples, but never thought of doing this throughout. Thanks! Such a beautiful presentation Liz! Impressive as always. I saw this on Facebook and Instagram and was in awe! I just love how sophisticated this dessert looks. I’m definitely making this for thanksgiving dinner on Saturday, my family will love it. This tart is beautiful and I bet that it taste as delicious as it looks. What a beauty, Liz! Love those apple roses! Wow, how beautiful and so clever! Gorgeous swirls of apples! This tart is an absolutely stunning dessert! So perfect for the end of Oktoberfest. 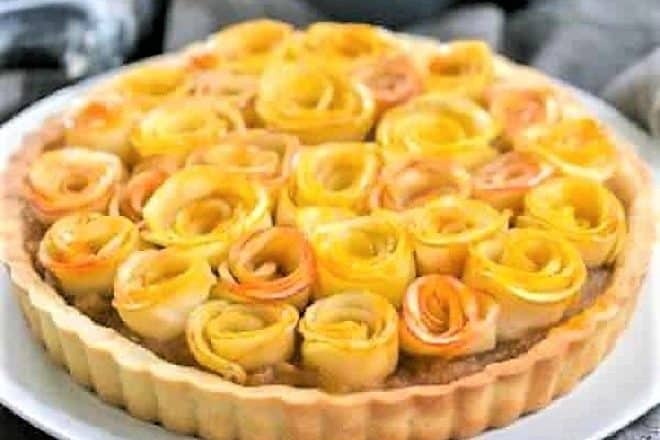 I’ve always wanted to try apple roses but I always doubt that I will have the time to make it :). 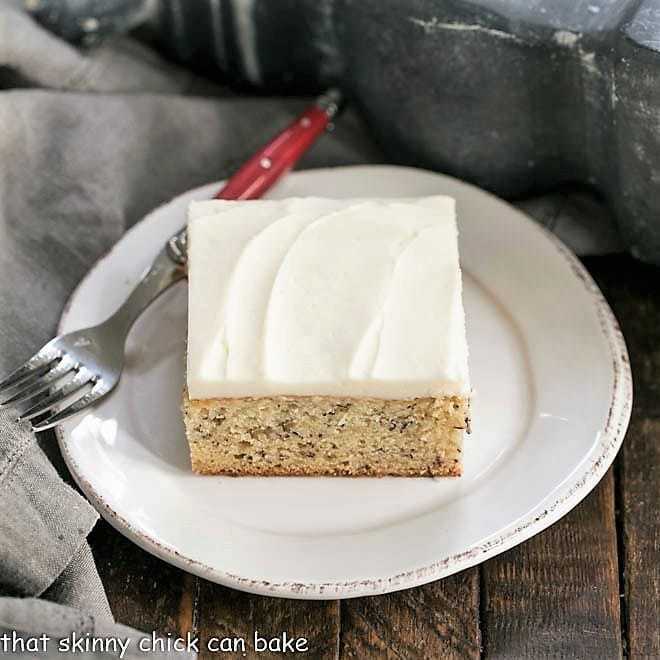 This is an eye pleaser recipe indeed and I am sure i is delish as well. What a gorgeous dessert! Absolutely stunning! I love those little apple roses. Just gorgeous. I’ve been wanting to make apple roses, but I’m scared to try! I need to conquer the fear! 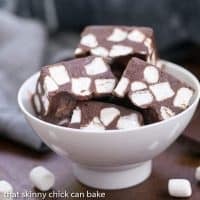 Must, must MUST make this! Your mandolin has been working overtime. 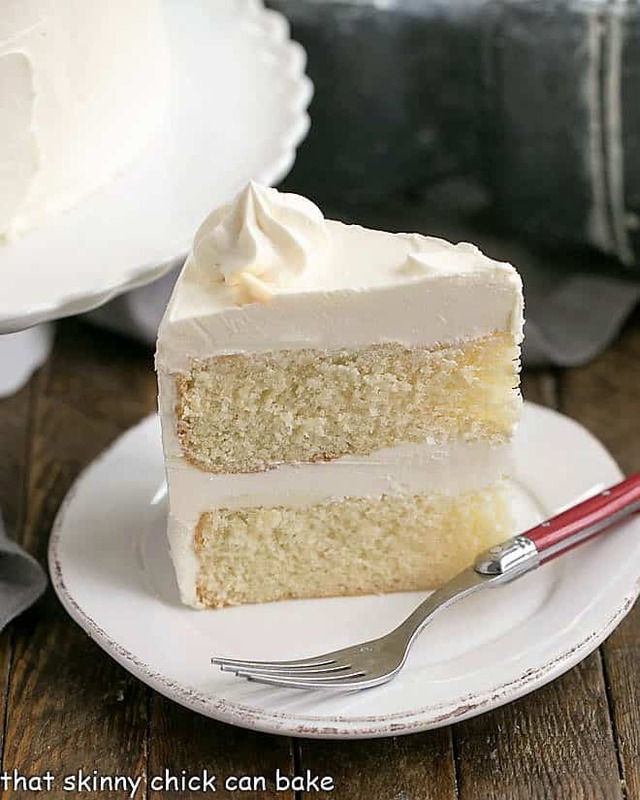 This is one of those beautiful desserts that is almost too pretty to eat. However, knowing that you made it makes it too irresistible not to eat. This is beautiful, Liz!! #Talented!!! 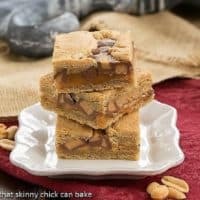 you sure have a gift on making desserts. I tried to do roses with apples and came out terrible. I need to go and try this one and hope I can make it as beautiful as you did.